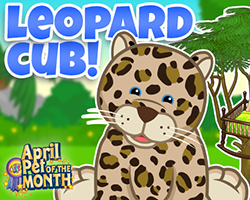 ← Visit the Lil Purple Unicorn in the Clubhouse! Help the Unicorns Paint Eggs! You did a great job collecting rainbows! Now it’s time to paint Spring Celebration Eggs! From April 10 to 20, the final part of your mission is to use the color you collected from the rainbows to help the Lil Spring Unicorns paint eggs. To get started, buy 10 eggs at the W Shop. 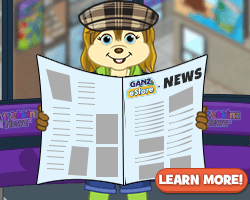 To practice your painting skills, take 6 Creativity classes at Kinzville Academy. Then visit the Rainbow Room in the Clubhouse and click on the Lil Purple Spring Unicorn to help it out and get a Rainbow Candy Apple once a day. Feed 7 Rainbow Candy Apples to your pets to complete your mission. 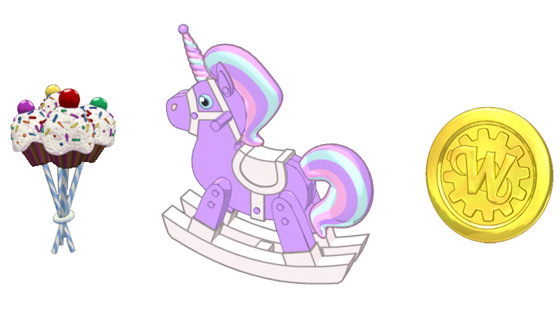 If you help the Lil Unicorns paint all the eggs by April 20, you’ll earn a Radical Rainbow Cake Pop, a Wish Token, and a Purple Unicorn Rocking Horse! Need more eggs? 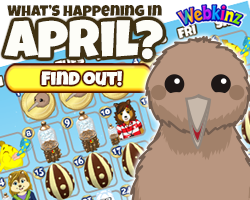 Visit Webkinz Newz where you can find Foil Wrapped Eggs floating around between April 10 and 20! 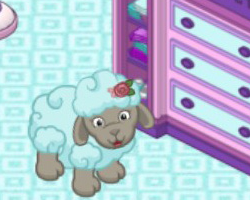 You can get one per Webkinz account a day! 23 Responses to Help the Unicorns Paint Eggs! Hello, I just picked up an apple from the unicorn, but when I went to feed it to my pet, it is missing from my dock. Not sure how I can complete the challenge. I appreciate any help… Thanks. I have been trying all morning to get into the clubhouse but get a blank message. please check this as we only have 10 days to get 7 apples. Thank you. Don’t know why but I can’t get into the clubhouse at all today on either Edge or Internet Explorer. Please Help Sally Webkinz. 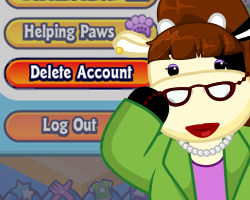 What do we do when all our Webkinz have completed all our classes. It will not let us play so you can’t not complete the Unicorn Challenge. I am having the same problem. 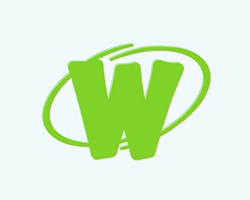 I wrote to webkinzsupport but I have not received an answer. I did the Creativity Class and failed miserably but I got credit for the attempt! 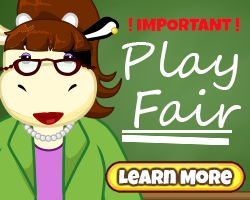 Hey Sally, sometimes I play the prize claw machine and I win Kinzcash and it doesn’t get added to my account. I don’t know if logging out and then logging back in would help. 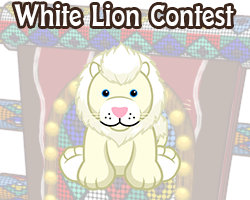 But I just won 100 Kinzcash today from the claw machine and nothing changed at all. One comment about the challenge..when I was at the academy..I can go to recess but it won’t let me play the sandbox or spin the miracle go round..or close out from the x..but no issues with the other games in the recess..thanks..
Are you using Edge, by any chance? 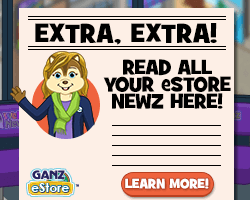 That browser does not work consistently with Webkinz World. Have you updated Chrome recently? I too am using google chrome (updated) and recess is not working for me either. What if you switch to Firefox? I had that problem with Internet Explorer but Chrome works great. Lovely. I’ve tried several times to do the creative painting in the academy and find it beyond my old lady, non arcade gaming skills…. I guess I’ll be buying my way out of that one….. Try using a pet that isn’t high on levels, it may help a bit? hi! it does take a bit a practice, but as I read the requirements, you must just “attempt” the class, not necessarily pass it ;) best, k.
First of all I think you just need to attempt it. Second of all, as a fellow old lady, you got this girl! It just takes a little practice! I realize that our gaming goes back to PONG however, you don’t have to be a level 110 Mage to get this I promise! Waves to all the other old ladies! I took 6 different pets (of various levels) to the academy today. It did not matter that they passed or not. I was given 6 credits for the Challenge.